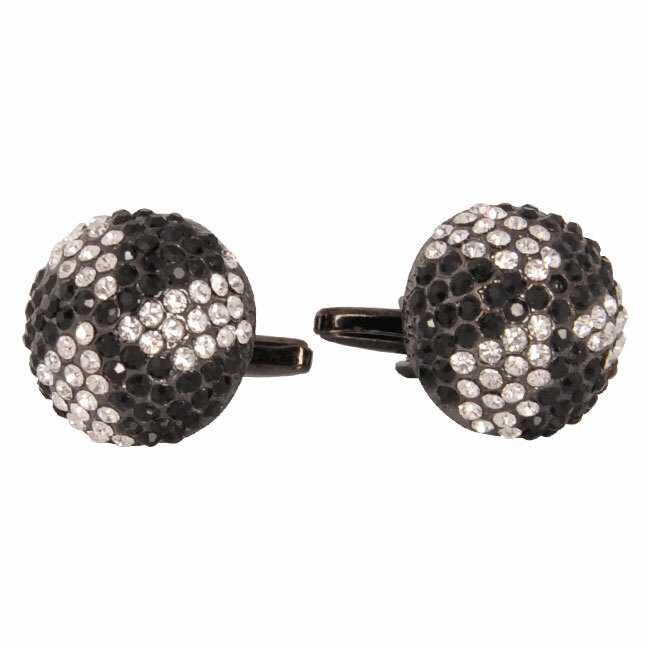 This dome-shaped pair of cufflinks has an intricate design that is very similar to an empty beehive. Black and white crystals and cubic zirconia in alternating triangles embedded in the silver mount give way to a pinwheel pattern to emerge. 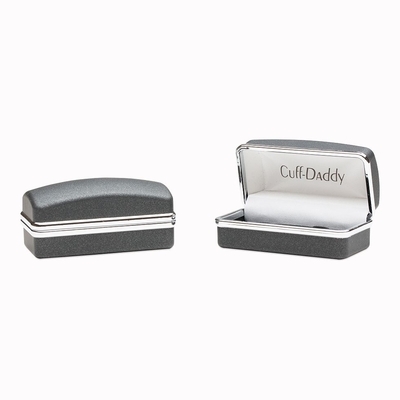 The 3/4� size of this cufflink design is suitable for the modern working woman that desires to make herself noticeable in every way, and the crystal look is bound to do that for you. 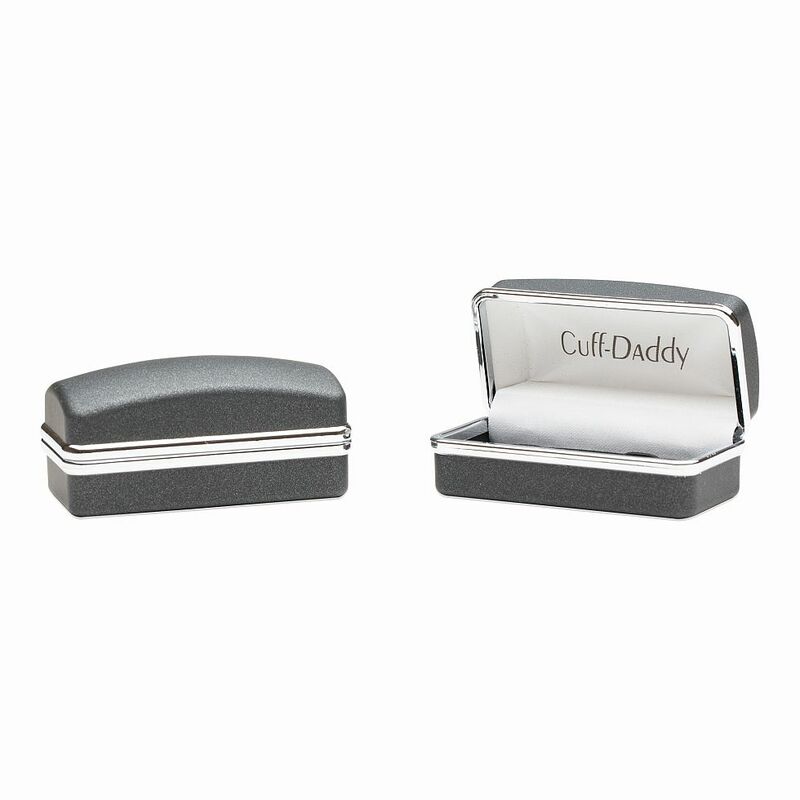 The model comes in an elegant hard-sided gift box that will protect the pair of cufflinks and keep them in a safe place. I like the shape of these and the alternating black crystals and cubic zirconia stones on these cufflinks make a cool pattern.